Cliff's certified technicians will provide expert repair and maintenance for your existing equipment in Indiana and Illinois. Need a new A/C system? 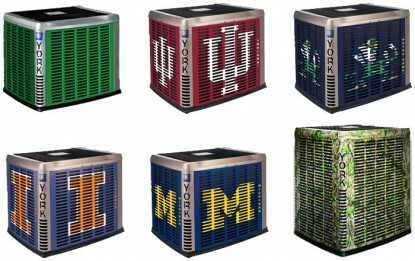 Your air conditioning unit should provide the quality and dependability you need to keep cool, no matter how hot it gets. Don't let power outages disrupt your busy family's activities! Cliff's expert installers can keep your family comfortable and safe during blackouts. The Cliff's Maintenance Agreement includes a complete inspection for furance in fall & AC in spring for increased performance & equipment longevity. Our certified technicians service all makes and models of heating, cooling, generator, air purifier and water heater equipment and installations. 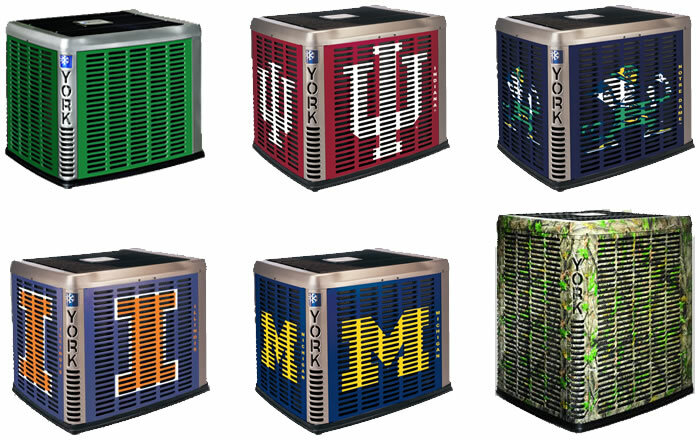 Cliff’s recommends York® Affinity and LX Series air conditioning units to provide the quality and dependability you need to keep cool, no matter how hot it gets. 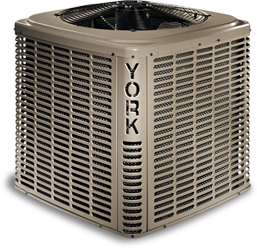 York’s broad lineup of energy efficient air conditioners makes it easy to satisfy your budget and comfort level. 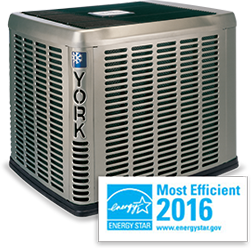 14.5 SEER performance and ENERGY STAR® certification keep you comfortable for less. We provide quick, professional service and plans to keep your systems operating at peak efficiency. It’s all part of our tradition of service -- assuring your complete satisfaction.